He released a photo of the teaser for his upcoming second mini album ‘Do And Do’ through official SNS. In the new album, which will be released on October 18, Lee will also release his energy freely. “COOKIES,” the title track from the movie’s cookie video, is a crisp piece of fusion pop style. 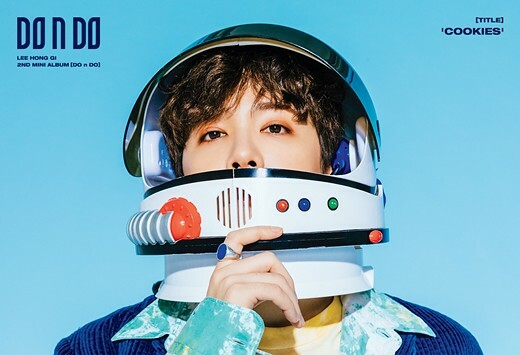 The song was composed by Jung Il-hoon member of the group BTOB and Lee Hong Ki, and and the soft vocals of Lee Hong Ki and the solid rapping of Jung Il-hoon will be a sensual harmony. 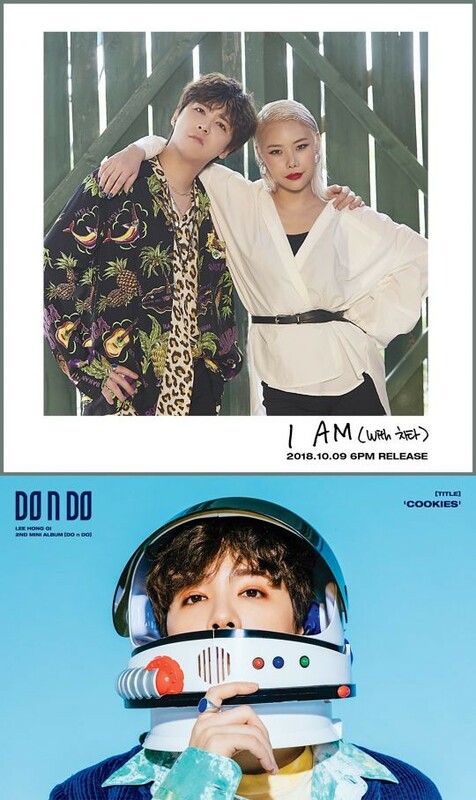 Meanwjile, Lee Hong Ki will unveil the music video and sound of “I Am (With Cheetah)” an exciting opening song with rapper Cheeta, before the release of the official album on today. The music video for the new album ‘DO n DO’ will be released on October 18th at 6 pm on various music sources.